Brands | Agritek Holdings, Inc.
California Premiums is a unique, proprietary formulated pre-roll with multiple cannabis strain flavored brands. The brand utilizes an industry leading and innovative pre-roll machine process that delivers smoke-ready pre-rolls. Strong launch intended for California market. 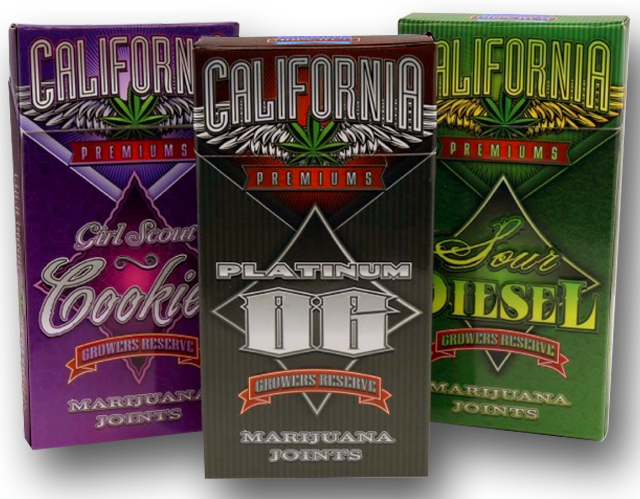 Exclusive co-packing (private label) and royalty license in California to 100+ dispensaries. Franchise Licenses currently being offered in Nevada and Colorado. Utilizing an industry leading and innovative pre-roll machine process that delivers smoke-ready pre-rolls. 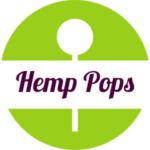 Hemp Pops are an edible that offer the health benefits from full spectrum pure hemp oil mixed with the most irresistible great natural fruit flavors. You will not have a hemp taste with these pops. We offer 4 incredible all natural fruit flavors: Green Apple, Watermelon, Tangerine, and Raspberry. 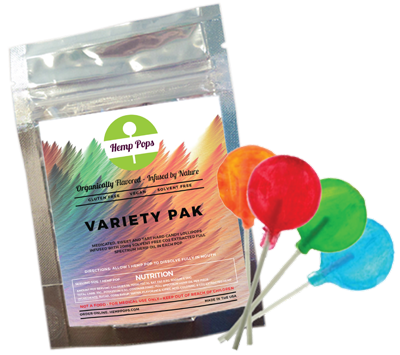 Offered in multiple flavors, Green Apple, Watermelon, Tangerine and Raspberry. Available for purchase packs of 4. Multiple health benefits of Hemp oil infused product. 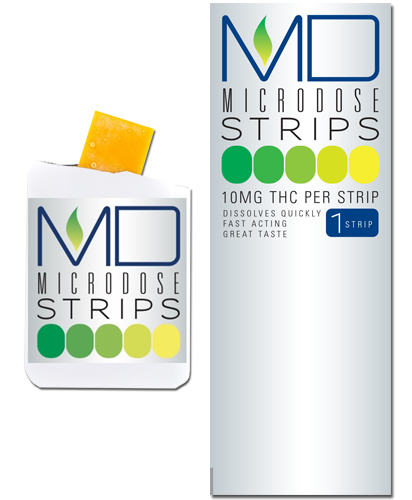 MicroDose Strips are the most discreet way to medicate. Made from organic sun grown cannabis oil base, it is faster acting than traditional edibles that pass through digestive system. Product now available in Indica, Sativa and CBD in the near future. Discreet 10MG dosage-controlled and smoke-free delivery of cannabis, in THC, CBD and 1:1 Blended options. Also available in 50MG dosage for patients needing additional relief. Made from the consistent organic sun grown cannabis oil base. Place under the tongue or between the cheek and gum of mouth and the strip dissolves directly into the bloodstream. Sativa and Indica Strains for specific ailments: relief, sleep, calm, anti-inflammatory, control, energy, and appetite. 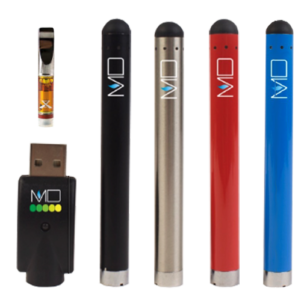 Vape pens and cartridges emphasizing ease of use, top quality, and reliable performance. Secured manufacturing agreement for oil filled cartridges in California. 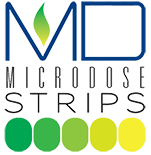 Designed specifically for cannabis extracts to deliver consistent experience. Manufactured using premium components including glass, steel and ceramic atomizers.